Prepare to experience luxury uncorked. 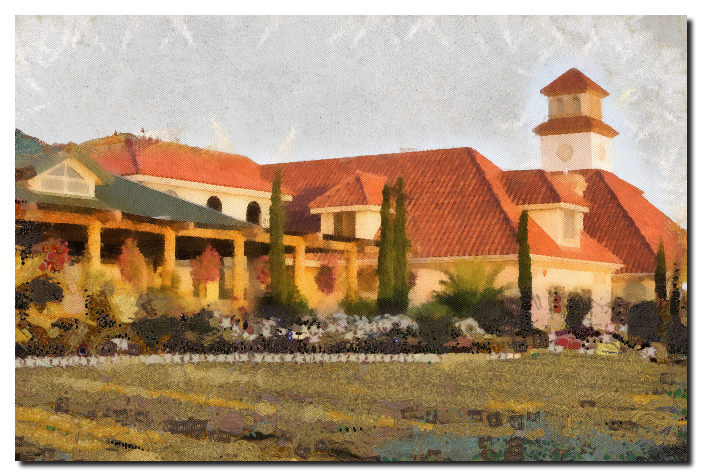 In the heart of Southern California’s Temecula Wine Country, South Coast Winery Resort & Spa is conveniently located about an hour’s drive from San Diego, Orange County and Los Angeles. Come and discover our unique resort and working winery, reflecting owner Jim Carter’s vision. Rolling vineyards, private villas, vibrant dining, lush spa, exclusive tastings. The glass is definitely more than half-full at South Coast Winery Resort & Spa. This Temecula Valley, California, destination combines working winery with luxurious sanctuary, adding a new dimension to an increasingly popular wine country. The intimate resort offers Southern California residents a very drivable getaway. It’s also easily accessible from the San Diego, Los Angeles and Ontario airports and central to the region’s many attractions. 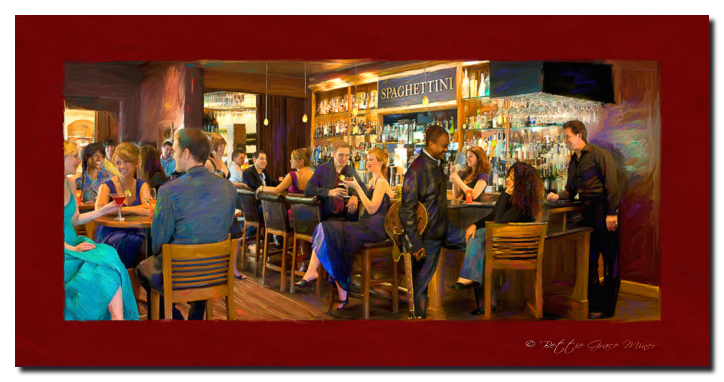 On Sunday, June 17, 2012 South Coast Winery Rhythm On The Vine presents TIZER featuring Chieli Minucci & Karen Briggs.